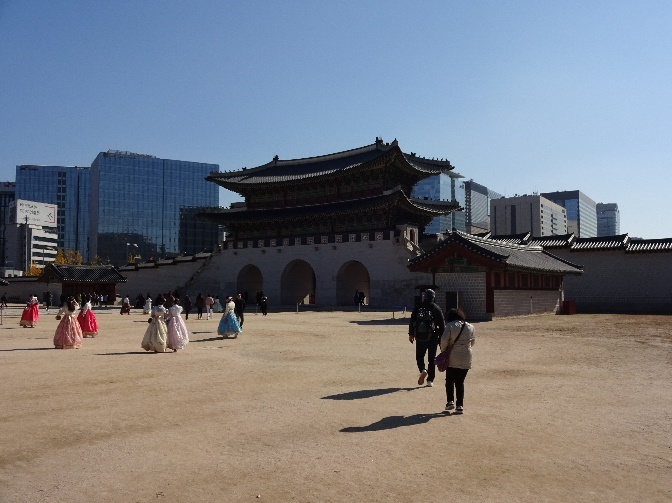 In the last days of our tour through Seoul and surroundings we visited the start-up Blocko, the Gyeongbokgung Palace, the Bukchon Hanok Village, the Samsung Innovation Museum, and the city Suwon. 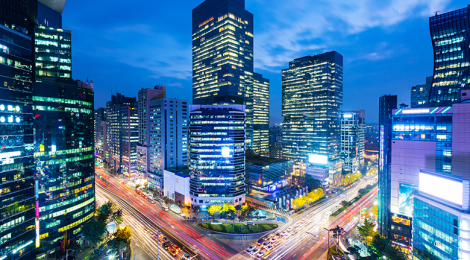 An inspiring combination of old and new Korea, from traditional houses in a historical neighborhood to modern buildings in a futuristic area. After a free day which most of us spent on hiking in Bukhansan National Park, we paid a visit to Blocko in the morning of the last day of October. We were pleasantly surprised by a welcome message in Dutch (although containing a spelling error) on the reception’s screens. An interactive meeting with employees of Blocko followed in which the business model behind their blockchain platform was discussed. Under the bright and blue afternoon sky we went to the last sightseeing spots of our journey in Seoul. The Gyeongbokgung Palace was the main royal palace of the Joseon dynasty. The traditional Bukchon Hanok Village is composed of lots of alleys and hanoks (Korean houses) and is preserved to show a 600-year old urban environment. Since we all noticed that our awesome IBT almost would come to an end, everyone was in the mood for a last party night. And so happened! Most of us started the evening in Gocheok Sky Dome watching a baseball match between a Seoul team and an Incheon team, after which we all gathered in the Itaewon district to drink and dance with our Korean friends and a Kim Jong-un look-alike. Not surprisingly, we had difficulties waking and standing up the day after, resulting in a too late arrival at the Samsung Innovation Museum. Although everyone was tired, we succeeded in paying sufficient attention to the guided tour since it was so interesting. 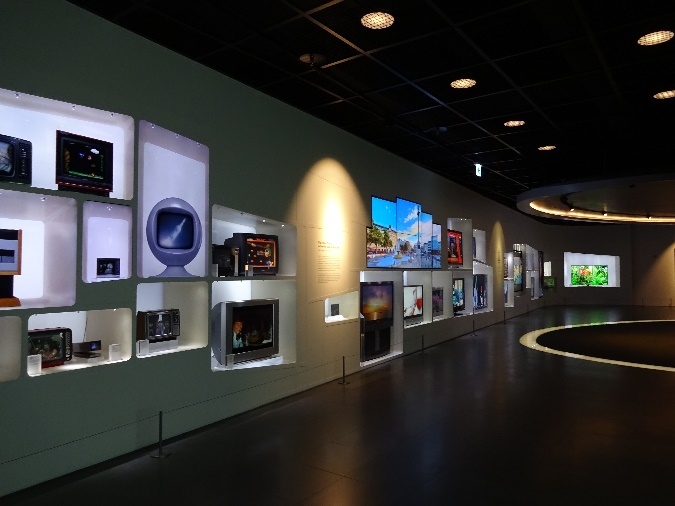 From the early invention of electricity till the newest electronic equipment, we followed the path of innovation and learnt about the central role of Samsung. The committee pleased us by arranging a bus for the Suwon sightseeing tour. Enjoying a comfortable seat with audio guide we passed by several spots of the only remaining completely walled city in South Korea and got the opportunity to perform archery. During the last evening we went for dinner (naturally, a Korean barbecue) and packed our luggage. Of course, some of us could not sleep before having a drink in our favorite ZEN bar. 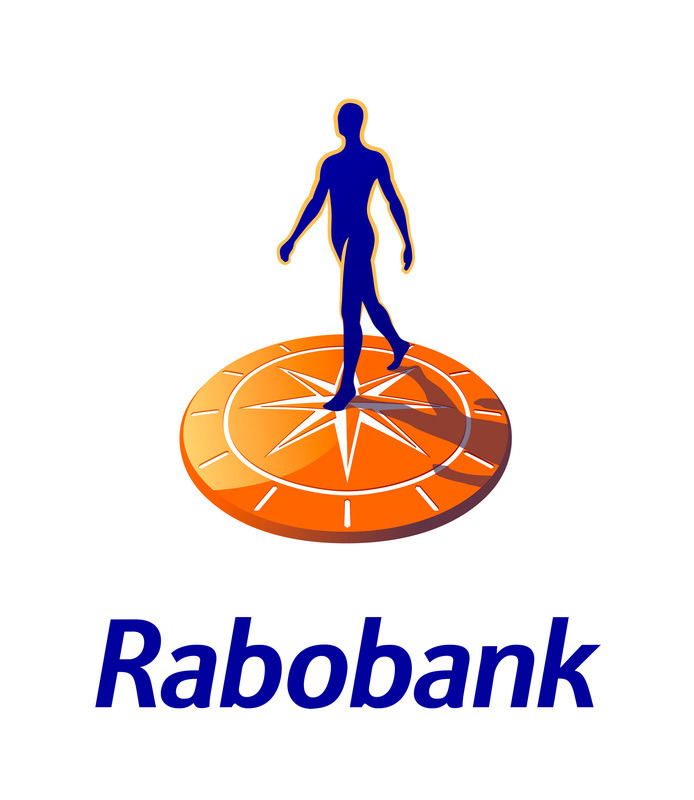 At the moment I am looking back on a wonderful international business tour. Having attended the last five editions, I must surely admit that this Seoul experience belongs to the most successful ones. My greatest gratitude to the organizing committee and all beloved participants. I will definitely miss these Astrics adventures!